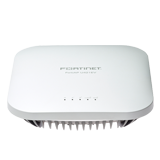 The Ruckus ZoneFlex™ R300 delivers high-performance and reliable 802.11n wireless networking at the industry’s most affordable price point. 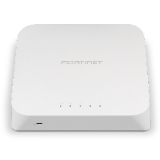 Unlike any other 802.11n wireless solution in its class, the ZoneFlex R300 combines patented adaptive antenna technology and automatic interference mitigation to deliver consistent, predictable performance at extended ranges with up to an additional 4dB of BeamFlex gain on top of the physical antenna gain and up to 10dB of interference mitigation. Additional performance enhancements to signal gain can be attributed to the chipbased transmit beamforming capability adding 3dB when associated to a compatible client. 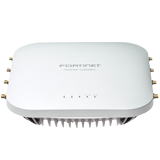 Each ZoneFlex R300 integrates Ruckus-patented BeamFlex, a software-controlled, high gain antenna array that continually forms and directs each 802.11n packet over the best performing signal path. 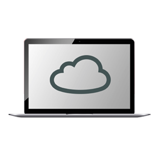 The ZoneFlex R300 automatically selects channels for highest throughput potential using Ruckus ChannelFly dynamic channel management, adapting to environmental changes. Once deployed, enterprises never have to worry about constant site surveys as the environment changes.